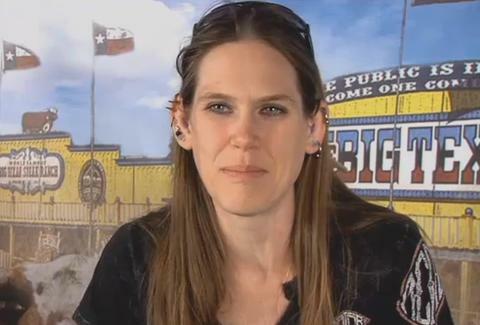 Molly Schuyler has almost single-handedly shattered the competitive-eating glass ceiling. She's devoured steaks in three minutes, taken out Joey Chestnut, and generally done a lot to convince the world that gross feats of consumption aren't just for boys. This weekend, she accomplished a new personal best when she annihilated three 72oz steaks in only 20 minutes. Kristin Hunt is a Food/Drink staff writer for Thrillist, and could maybe eat one of those steaks in 20 minutes. Follow her to slow-eating competitions at @kristin_hunt.